Hartford HealthCare has a new online tool and app (iOS and Android) that make it easier for patients to navigate their care. 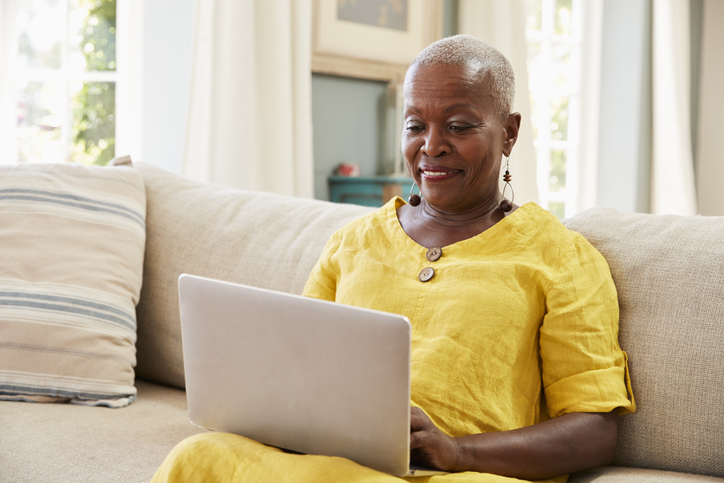 MyChartPLUS provides a secure network for patients to access their personalized health information and records from any PC, smartphone or tablet. Q: What options are available to patients using MyChartPlus? What will this allow them to do? A: MyChartPlus will allow patients to become more engaged and participatory in their own healthcare. Patients can schedule some types of appointments, check upcoming appointment schedules, check on lab and test results, see medication lists, renew medications, view allergy, immunization, and diagnosis lists, answer questionnaires, and exchange non-urgent messages with their ambulatory healthcare teams. They can also view visit summaries, notes and also research topics using an approved healthcare site. Another useful feature is that it allows people to gain approved proxy access to the same records of family members, and share records with providers who do not have access to our EHR system. Q: What type of information is accessible to patients? A: Patient and their proxies can view the actual details available in their chart such as lab values, medication doses, instructions, imaging reports, etc. They can also view the specific visit note that the provider wrote during the visit. Records from other Epic institutions may also be collected in MyChartPlus. We currently have almost 160,000 patients with active MyChartPlus accounts. Q: Is the MyChartPLUS platform secure? A: MyChartPlus is accessed using a patient portal that requires a sign on and password. The actual record is part of the Hartford HealthCare Epic system MyChartPLUS uses the latest 128-bit SSL encryption technology with no caching to automatically encrypt your session with MyChartPLUS. Unlike conventional e-mail, all MyChartPLUS messaging is done while you are securely logged on to our website. Get connected by calling 1.860.972.4993, or visiting MyChartPlus.org.